A measles outbreak is sweeping through Portland, a hotspot for the anti-vaccination movement, and neighboring Clark County in Washington state. Clark County Public Health has declared a public health emergency, reporting at least 23 confirmed cases and seven suspected cases of measles in the area since the new year. At least 20 of these people are unvaccinated. Eighteen of them are young children aged between one and 10 years old. 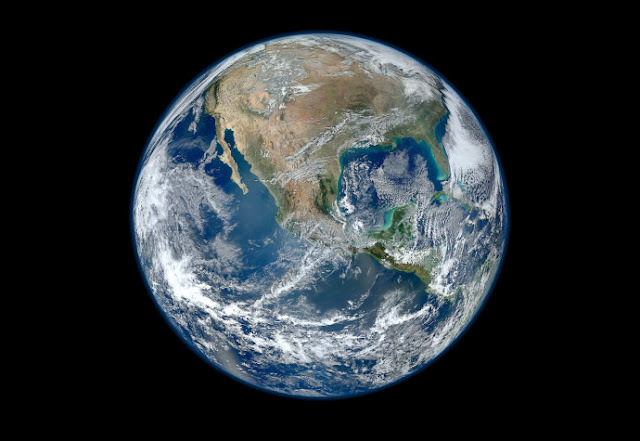 The health department has published a long list of places where infectious people have visited included churches, schools, hospitals, parts of Portland International Airport, an IKEA, and even a Portland Trail Blazers basketball game. However, “People who believe they have symptoms of measles should not go directly to medical offices, urgent care centers or emergency departments (unless experiencing a medical emergency) without calling in advance,” it warned. Measles is a highly infectious viral illness that causes fevers, coughs, and running nose, followed by a characteristic red rash that starts on the face and then spreads across the body. It still causes around 110 000 deaths each year, namely in Africa and Asia, despite being preventable through a highly effective vaccination developed back in 1963. 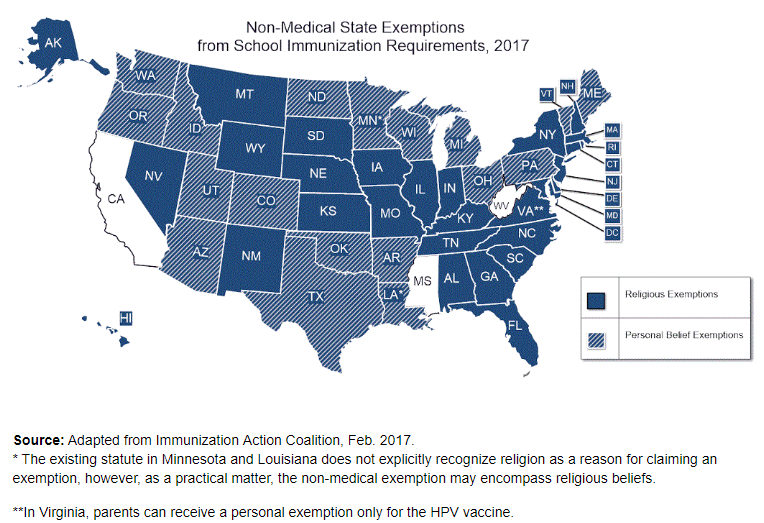 Across the US, 2 percent of children did not receive standard immunizations for non-medically exempt reasons in the 2017-2018 school year. However, in Clark County, it was almost 8 percent of children, according to state records seen by The Washington Post. Of those, just 1 percent had medical exemptions, while a massive 7 percent objected due to “personal or religious reasons”. 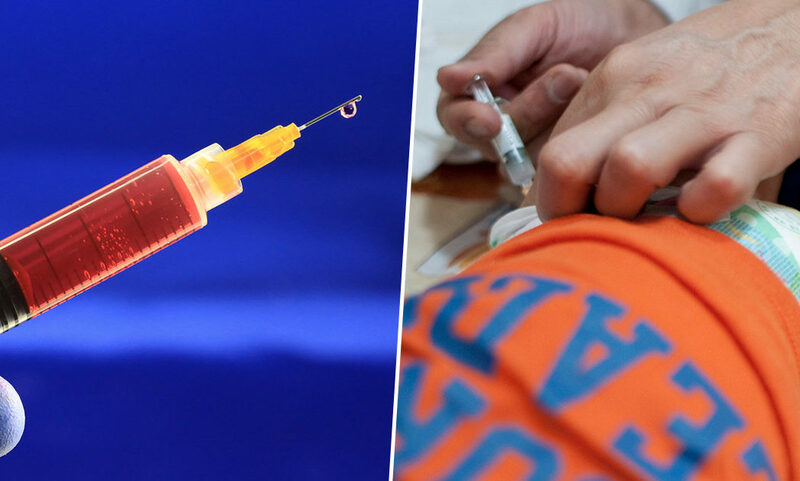 Many of these objections stem from the anti-vaccine movement, recently declared one of the biggest threats to humanity by the World Health Organization. Due to its nasty resurgence in Europe and the US, there has been a 30 percent global increase in measles outbreaks. In 2018, the US had the second highest number of cases since measles was officially eliminated there in 2000. A study last year revealed the price paid by a city's public health system for an outbreak is around $400,000. Needless to say, it’s all based on total trash. In 1998, Andrew Wakefield released a paper claiming to have linked the measles, mumps, and rubella (MMR) vaccine to the onset of autism. The paper has since been totally retracted from the medical journal and Wakefield was banned from practicing as a doctor in the UK. His work has since been described by scientists as “the most damaging medical hoax of the last 100 years." Nevertheless, the idea ceases to die – and continues to make a lot of people very rich.